WE give you a ton of great music…YOU get a ton of great prizes! 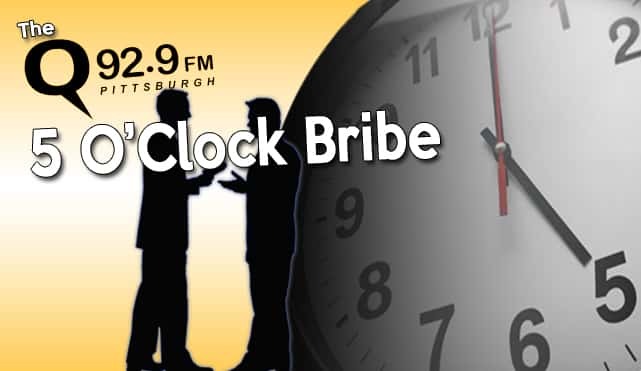 It’s called the 5 O’Clock Bribe. Here’s how it works. Each weekday during the 5pm hour, Zak will tell you when to call!